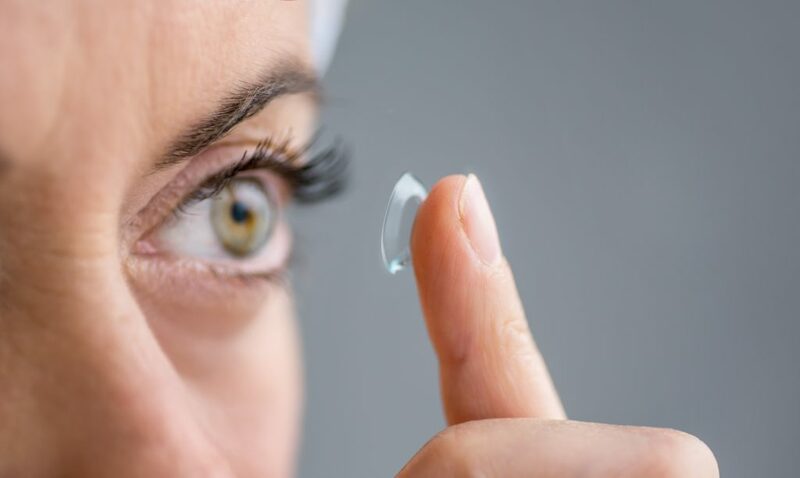 If you’re sick of wearing eyeglasses but not quite ready to commit to refractive surgery for vision correction, contact lenses are a great solution. More than 30 million Americans wear contact lenses according to the CDC. Their popularity is indicative of the fact that contact lens wearers are extremely happy with the results. But that doesn’t mean that contact lenses are problem-free. 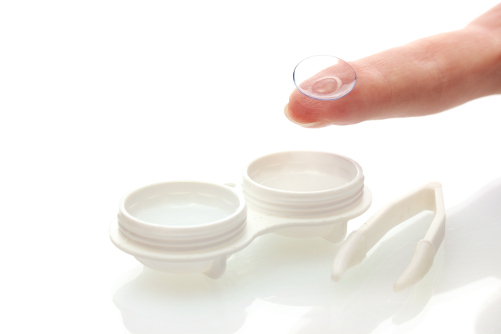 One of the most common issues contact lens wearers deal with is discomfort. Symptoms of contact lens discomfort can include things like stinging, burning, itching, pain, redness, watering, blurred vision, sensitivity to light, dry eye and more. 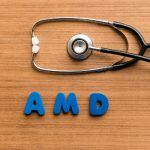 These symptoms may indicate something as mild as an environmental issue or problem with the fit, or something as serious as an infection or corneal ulcer. Whether mild or serious, contact lens discomfort can be problematic in more ways than one. After an initial acclimation period, most types of contact lenses should feel comfortable all the time. You shouldn’t even notice they are in your eyes. 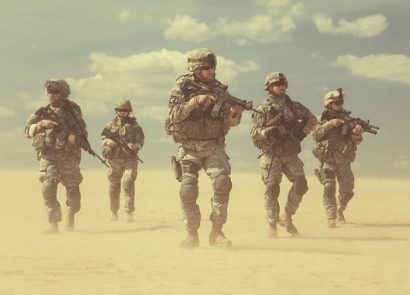 But that doesn’t mean that a variety of factors can’t lead to discomfort over the long haul. 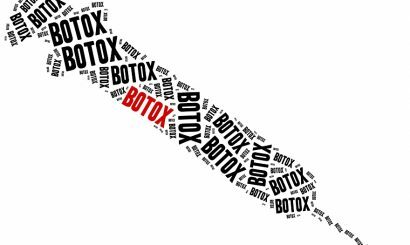 * These tips are designed to supplement, not replace, the advice of your eye doctor. If you are experiencing contact lens discomfort, schedule a visit with your eye doctor for a comprehensive examination. Contact lenses rest directly on your eyes buoyed by the tear film, a multi-layer (oil, water and mucin) protectant. Your eye doctor will conduct a thorough examination to evaluate the unique size and shape of your eyes in order to determine the right contact lens for you. 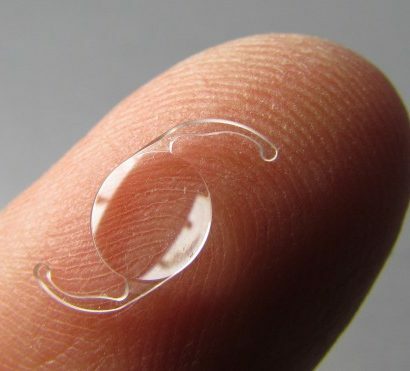 Most types of contact lenses are designed to cover the entire cornea (gas permeable lenses being the exception). Various measurements are taken so that your contact lens is the perfect fit; however these measurements aren’t always perfect. If an ill-fitted contact lens is to blame for your discomfort, your eye doctor can reexamine your eyes and redo the measurements to provide you with a better fit. – Wash your hands thoroughly and dry them completely before touching your contact lenses. – Remove contact lenses when showering, bathing or swimming (keep water away from them in general). – Do not wear your contact lenses while you sleep (unless otherwise indicated). 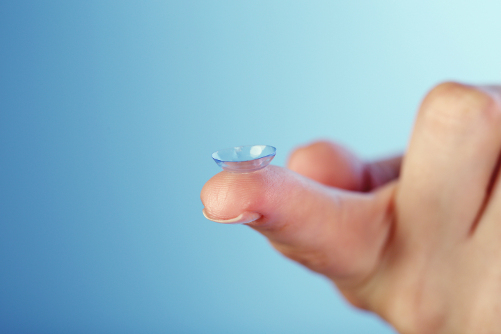 – Follow replacement guidelines for your contact lenses (e.g., don’t reuse daily wear lenses). – Replace your contact lens case every few months. – Only use contact lens solutions that have been suggested by your eye doctor. – Never mix contact lens solutions. 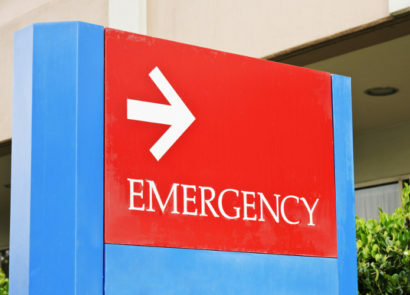 – Maintain regular checkups with your eye doctor. Keep in mind that most contact lenses cover the entire cornea, which essentially limits a healthy flow of oxygen to the eyes. Certain lenses like gas permeable and silicone hydrogel help to minimize oxygen deprivation, but proper use is essential for maintaining optimal eye health. One of the primary factors affecting contact lens comfort is how well the lens rests on the thin tear film that covers the cornea. 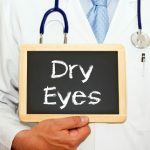 If your discomfort is being caused by dry eye, an artificial tear eye drop could remedy the problem by smoothing out and lubricating the tear film. However it’s imperative that you speak with your eye doctor before using artificial tears with your contact lenses. Not all lenses are compatible with eye drops, meaning that you could inadvertently ruin your lenses with the wrong eye drop. If your dry eye is caused as a result of a tear production issue, artificial tears are unlikely to provide long-term relief. 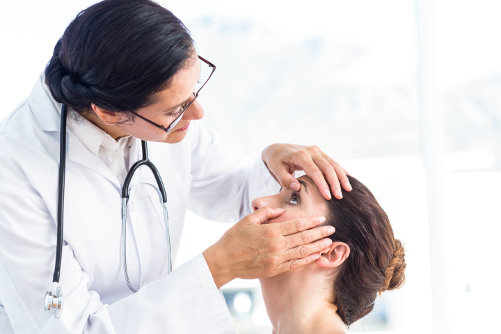 Your eye doctor may be able to find the underlying problem and treat it accordingly. If you have a tear drainage issue, your eye doctor might recommend having a punctal plug inserted in the tear ducts to prevent drainage. The plug allows the tear film to build up in the eye and provide a thicker layer for the contact lens to rest on. A dissolvable plug is sometimes inserted first to evaluate whether or not it helps resolve the issue. 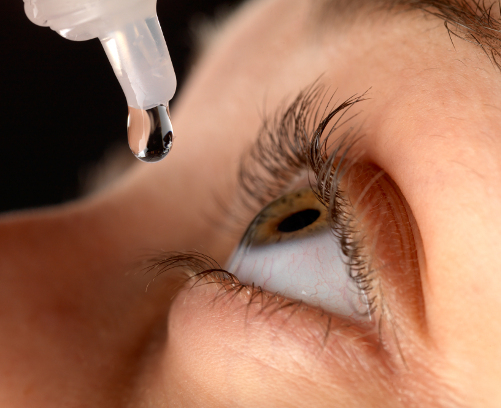 Inadequate tear production isn’t the only tear-related abnormality that could cause dry eye. If the chemical composition of your tears is off slightly, you may be more prone to excess tear evaporation. 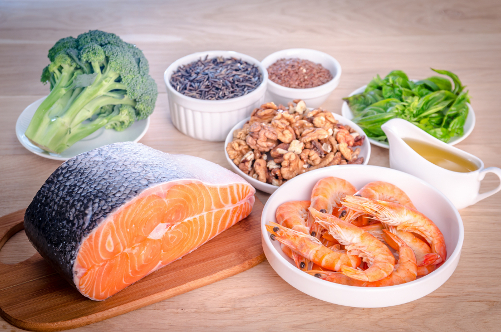 Supplementing your diet with omega-3 fatty acids and flaxseed oil has been shown to improve the oily composition of tears, helping to prevent abnormal evaporation and allowing the contact lenses to rest more comfortably on the tear film. 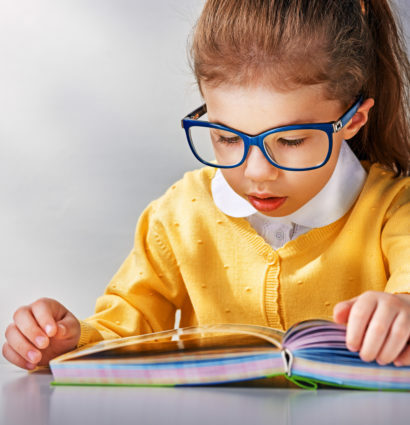 If you are experiencing discomfort unrelated to fit or some other sort of tear production issue, the simplest solution might be switching to a different type of lens. – Silicone hydrogel: Advanced soft contact lens. – Gas permeable (GP): Hard contact lens that can be fitted closer to the eye. – Hybrid: Combines the comfort of soft lenses with the clear optics of hard GP lenses. 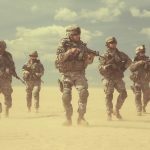 – PMMA: Older version of hard contact lens that fewer people use these days. If you are still wearing PMMA contact lenses and are having issues with discomfort, switching to the more advanced GP lenses or a hybrid alternative could alleviate your issues. Or if you are experiencing discomfort with extended wear contact lenses, your eye doctor may suggest switching to a daily disposable option.